Colleague Focus – Meet Becky Basham | Mar-Bal, Inc.
We are kicking off a new initiative in 2016 named Colleague Focus. Our goal is to introduce our audience to the numerous extraordinary colleagues that make up our organization. Mar-Bal was founded in 1970 with a CAN-DO spirit, an American dream and a vision to build a company focused on the customer. Fast forward 45 years later and we not only continue to have the same spirit, dream and vision but strive to have the best colleagues in the industry driving innovation and business development with a customer-centric attitude. This week, our Colleague Focus is on Becky Basham from our Missouri Manufacturing Plant located in Cuba, MO. Becky works on our Customer Service team and also provides support to the Plant Human Resource department. Becky has been with Mar-Bal for over 15 1/2 years. 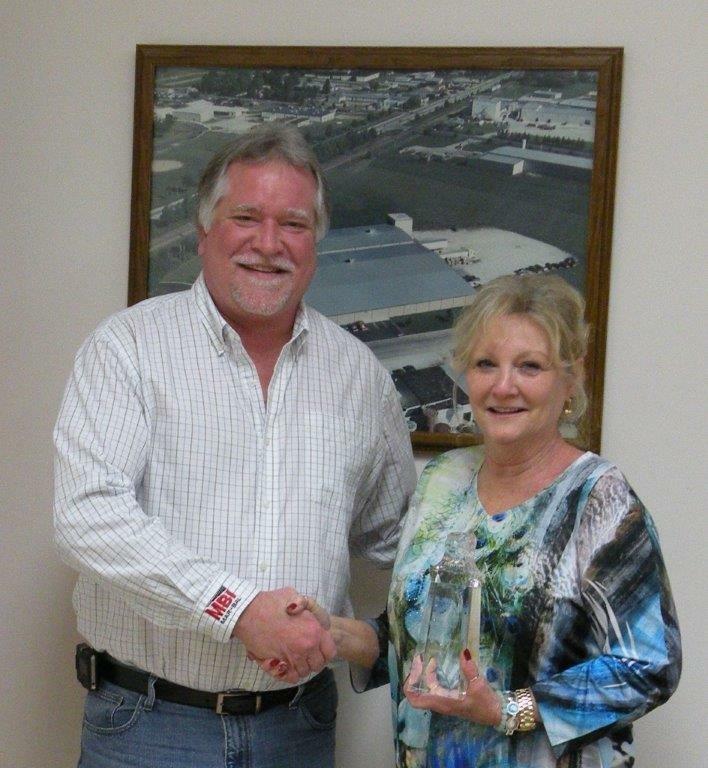 The picture to the left is Becky with Jeff Isom, the MO Plant Manager, as she receives her 15 Year Anniversary gift. Becky told us that her favorite vacation spot is Marco Island, Florida – anywhere that has water, sunshine and a beach. 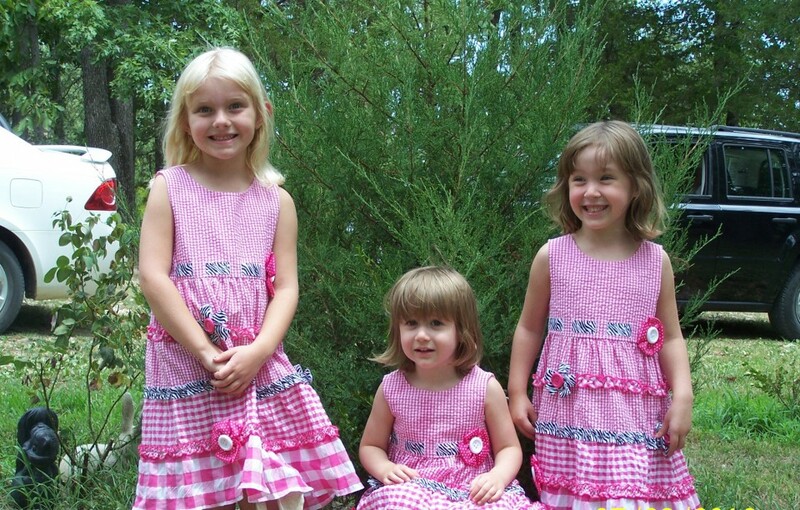 She also told us that her favorite TV show is NCIS – any of those series – as she loved the TV drama theme. THANK YOU Becky for sharing your experience and life with us – we are honored to serve with you as a Mar-Bal colleague! This entry was posted in Blog on January 7, 2016 by Ron Poff.